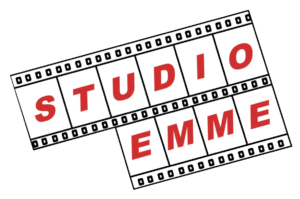 Studio Emme was founded in 1982, but we like to think that it was born after the first film screening. Perhaps because Giuseppe Morucci, his “boss”, started very young to work in the development and release of films at the S.P.E.S., the establishment founded by Ettore Catalucci, mythical figure of the Italian cinema, who studied in France at the studios of Lumière Brothers. 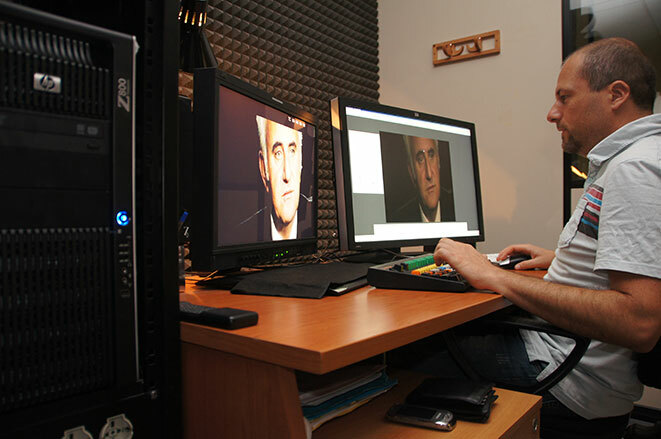 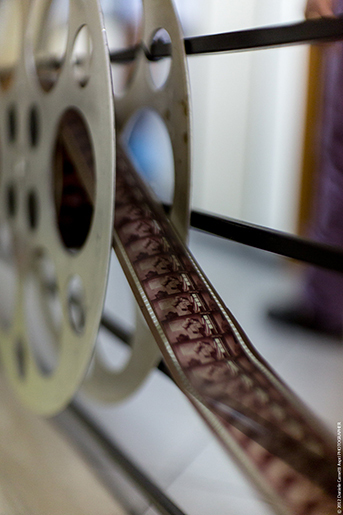 This valuable experience, combined with the use of the best technologies, such as MTI CORRECT, enables Studio Emme to excel in the recovery and restoration of old movies on tape and in HD.